New Delhi : Citing an improved combined fiscal deficit Reserve Bank of India governor Raghuram Rajan brought down his key policy rate by 25 basis points. The improvement is noted after Centre allowed more funds to the states with their brand new policies. "It has been decided to reduce the policy repo rate under the liquidity adjustment facility by 25 basis points from 7.75% to 7.5% with immediate effect," Raghuram Rajan said in a statement. 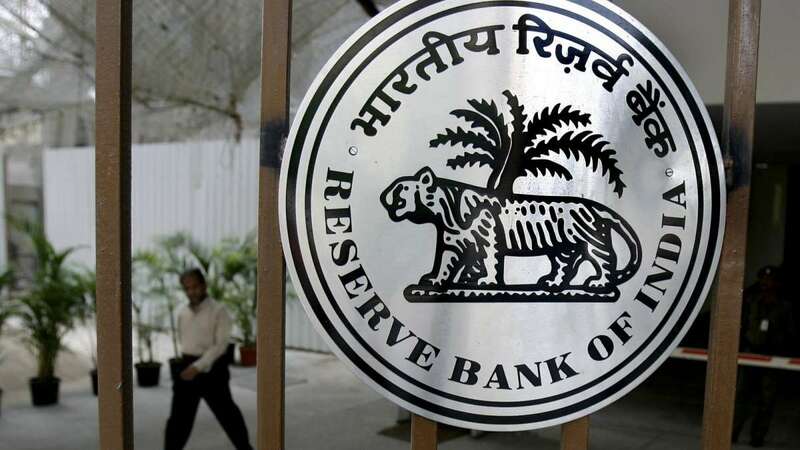 This is the first time that the Reserve Bank of India has announced a monetary policy action ahead of markets opening.